Tastefully updated residence with versatile, functional floor plan. Over 1 acre of fully fenced land (motor gate access) on a cul-de-sac street in Belvedere. Gorgeous oak trees & views with privacy. Numerous upgrades added by current owner (see agent for list). Great home for entertaining & hosting guests. 1st floor offers main & outdoor living, pool (2015), summer kit, wine room, owner’s & guest suite. 2nd floor media, 5th bed could be office/game rm. Several study nooks. LTISD schools, great amenities. 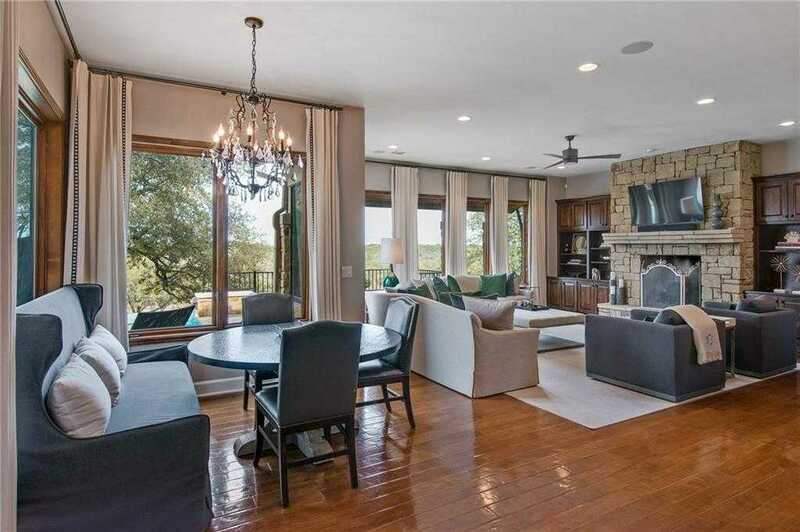 Please, send me more information on this property: MLS# 1681321 – $1,495,000 – 18016 Glenville Cv, Austin, TX 78738. I would like to schedule a private showing for this property: MLS# 1681321 – $1,495,000 – 18016 Glenville Cv, Austin, TX 78738.